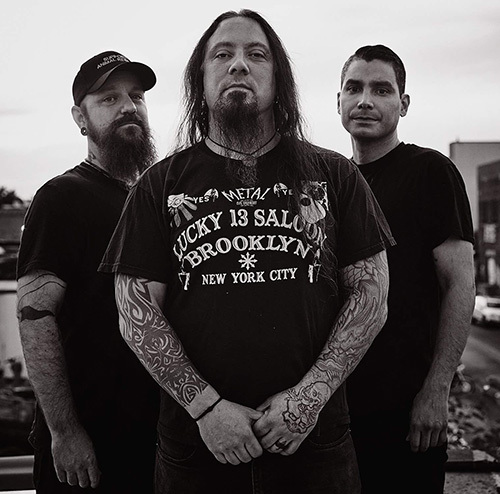 Blacklight Media/Metal Blade Records is proud to announce the worldwide signing of Brooklyn’s doom metal trio Eyes Of The Sun! After releasing their self-titled EP in 2010, and debut full-length Chapter I in 2013, the band is now poised to release their sophomore effort in 2018 via Blacklight Media/Metal Blade Records. Stay tuned for more news about Eyes Of The Sun coming soon!